ALPENA, Mich. — After months of research, the Michigan Department of Health and Human Services released its final report on testing per- and polyfluoroalkyl (PFAS) substances in deer. The health department says 128 bucks and does were tested for contaminants across the state. 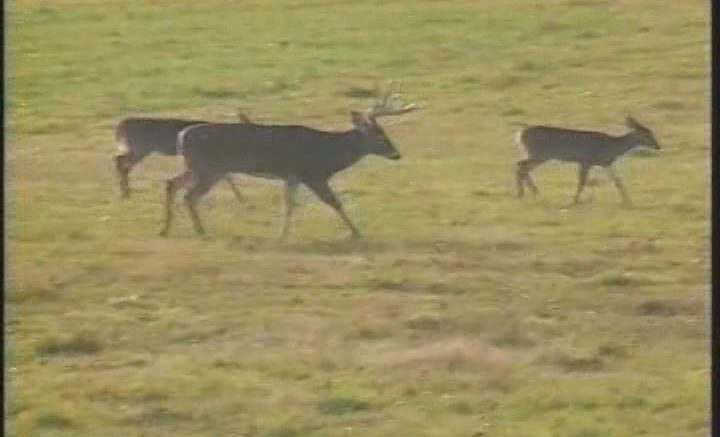 Only one deer, near Clark’s Marsh, turned up with elevated levels of the perfluorooctane sulfonic acid (PFOS) contaminant in its muscle tissue. There’s a ‘do not eat’ deer advisory within a 5–mile radius of Wurtsmith Air Force Base and Clark’s Marsh in Oscoda Township. Experts say there’s little scientific information on PFAS mounting up in deer. If exposed, deer may not show any signs or symptoms of sickness. Visit michigan.gov/pfasresponse for more information about PFAS in wild game and fish.